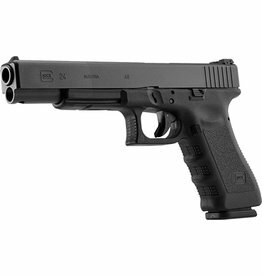 The Glock 27 Gen 4 9mm is small, light, accurate and powerful. Featuring new Generation 4 technology such as the multiple back strap system and the new Rough Textured Frame surface. 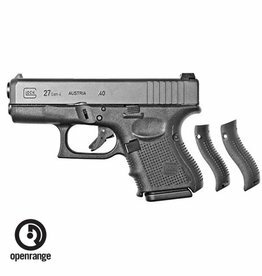 Features (3) 9 round magazines and a polymer frame.